Frequent thundershowers and high humidity create ideal conditions for potentially toxic mold to grow and thrive in your home. Our professional Intrastate team will help you identify the cause and eliminate the mold in your home! Intrastate Pest & Service Co’s has the tools and knowledge to take care of your mold problem! 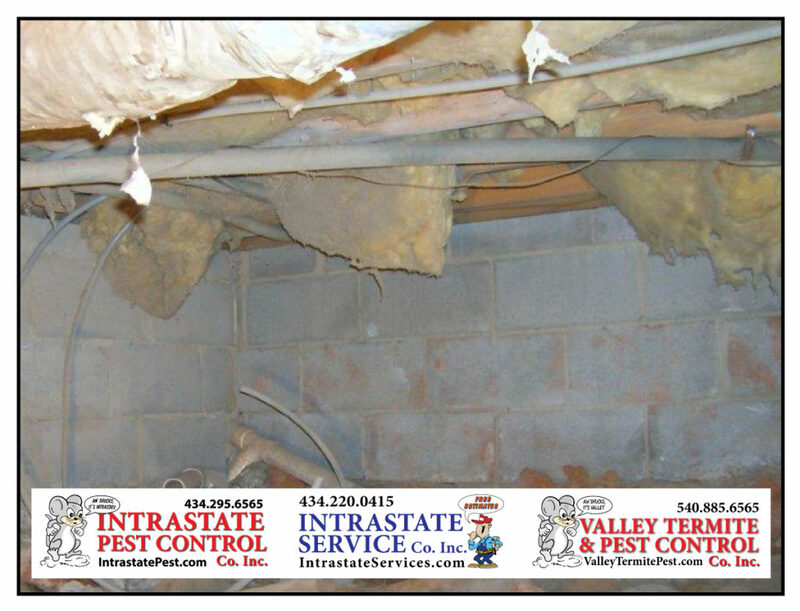 Call Intrastate Inc. today: 434-295-6565!